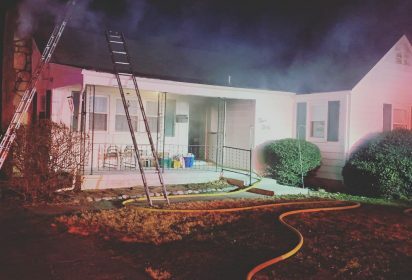 At 7:39pm Station 98 was dispatched for a dwelling fire with entrapment at 330 Barclay Ave. DC30 arrived reporting smoke showing with a fire in the attic and confirming all occupants were out of the house. 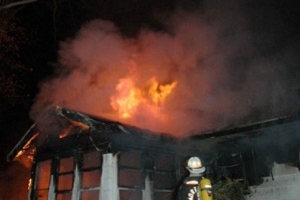 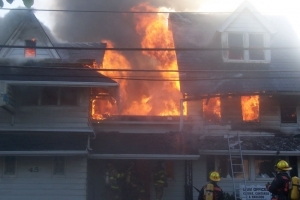 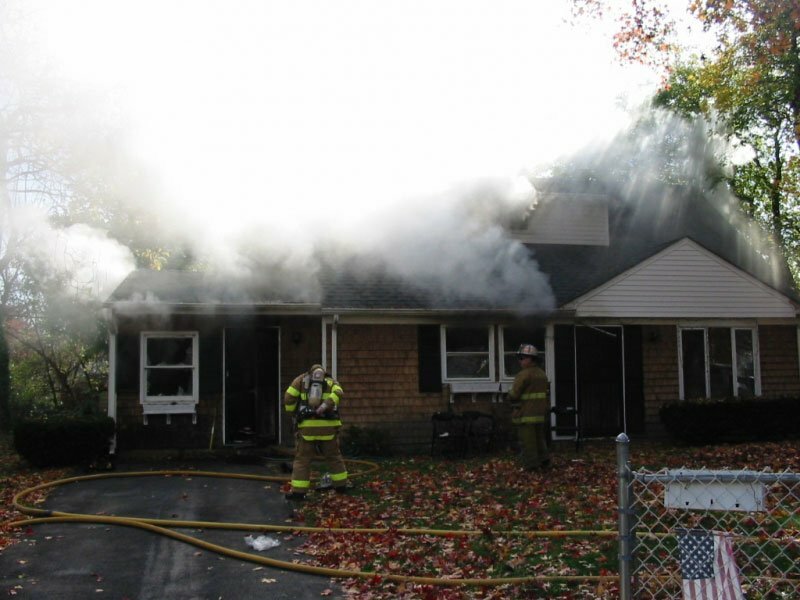 E98 handled fire suppression while other companies opened up and checked for extension. 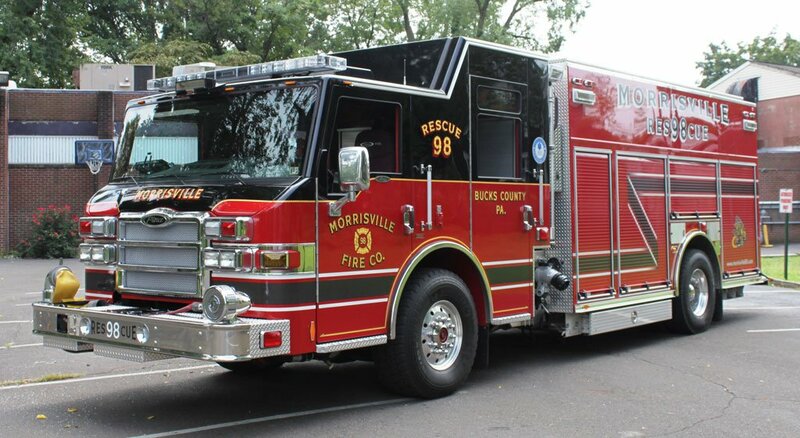 DC98 had Morrisville Command and the fire was placed under control within 20 minutes. 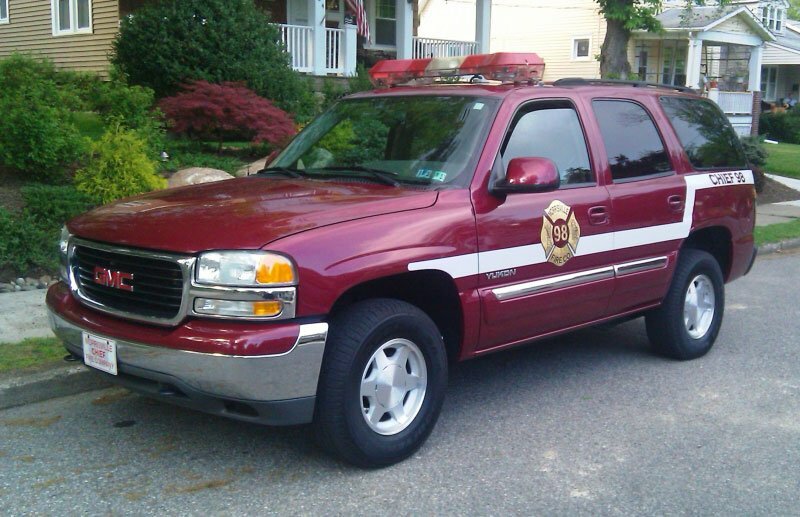 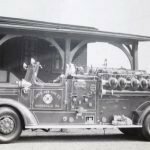 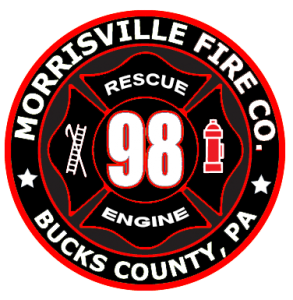 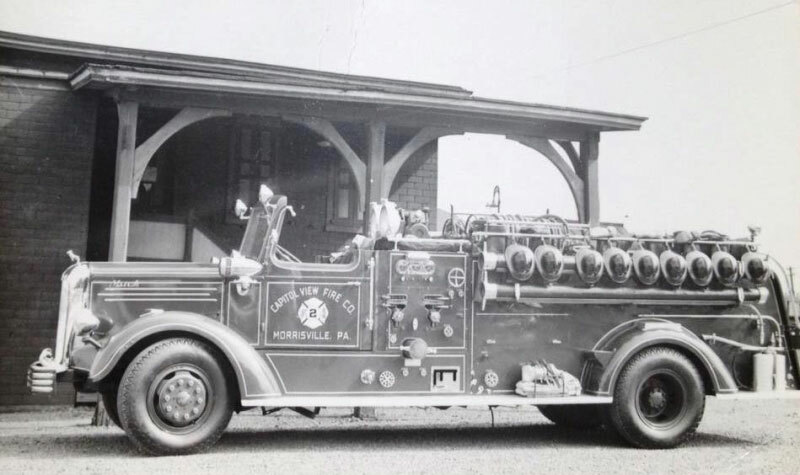 Morrisville Fire Company is located in Bucks County, PA just north of Philadelphia and directly across the Delaware River from Trenton, NJ. The company helps protect a five square mile area with areas that range from single family dwellings and apartments to limited access highways and industrial parks. 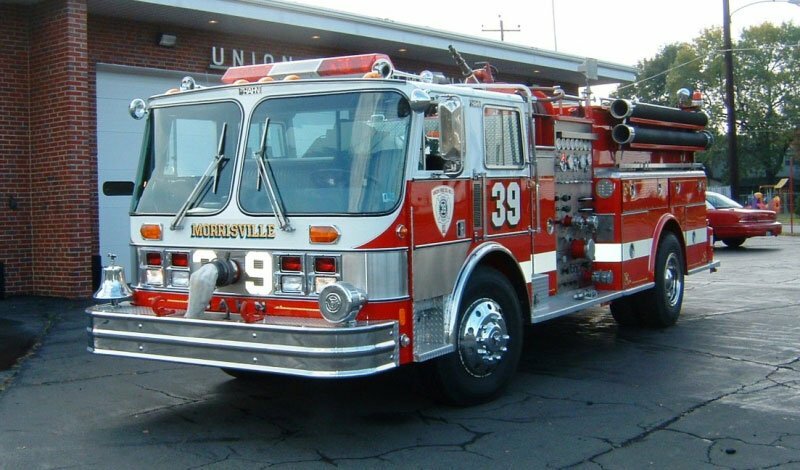 The company membership is made up of all volunteer’s who help protect Morrisville and surrounding areas 24 hours a day and 365 days a year. 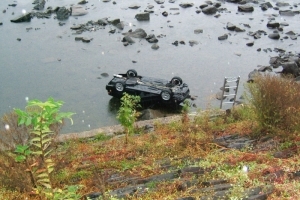 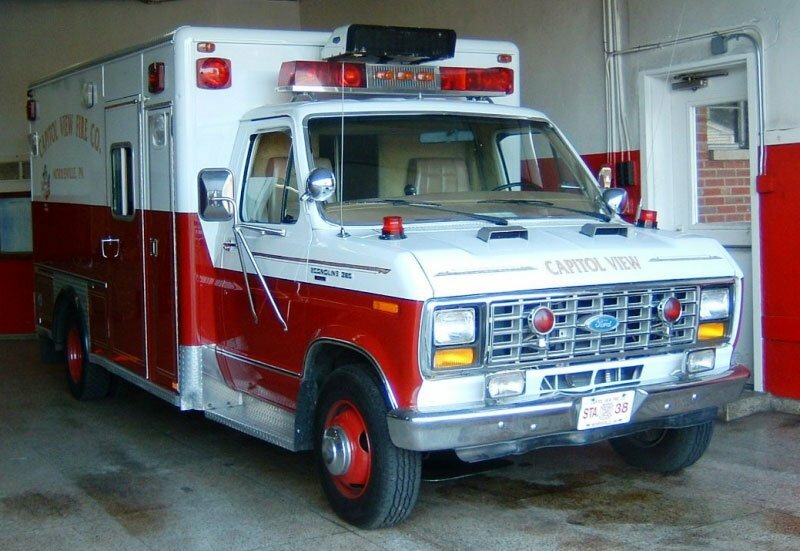 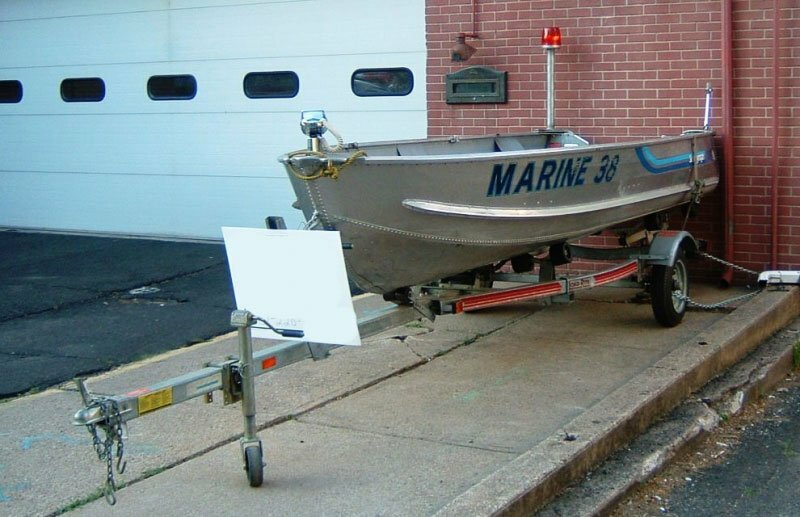 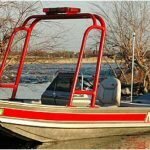 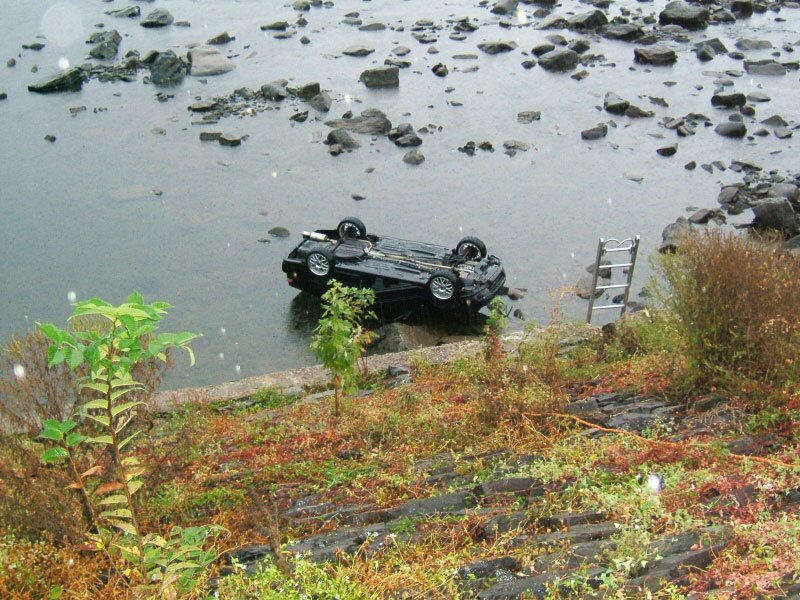 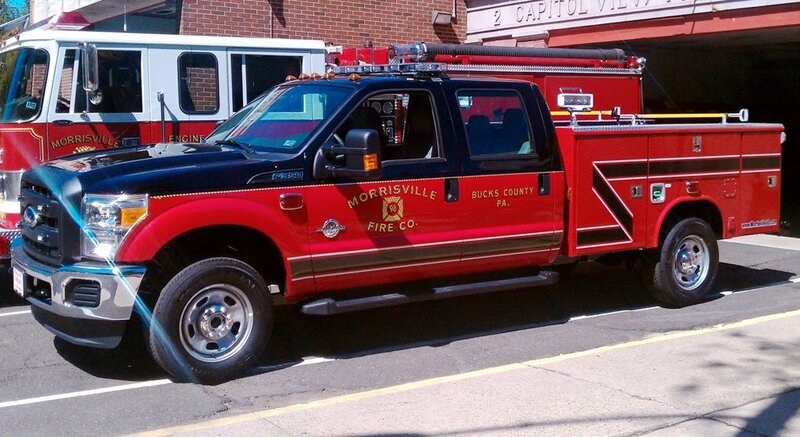 We operate out of a single station with one Engine, one Fire-Rescue, one Special Service, and one Marine Rescue Unit. 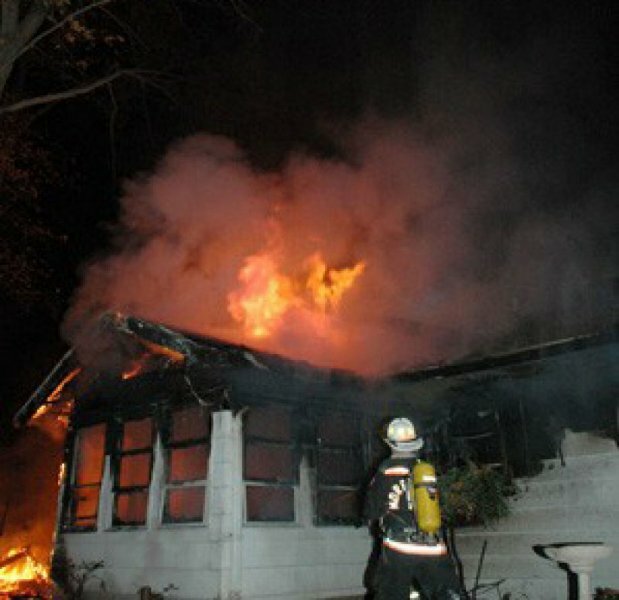 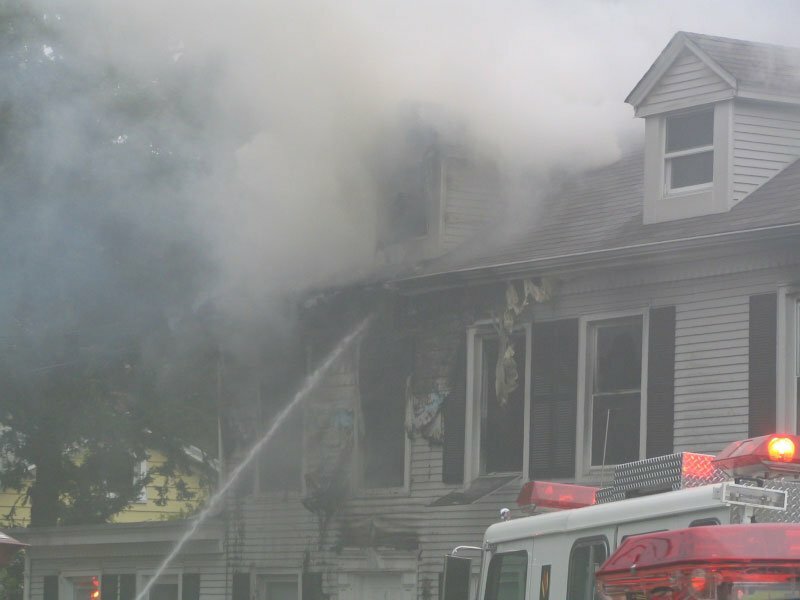 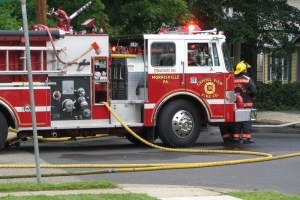 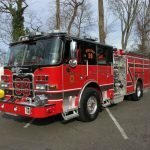 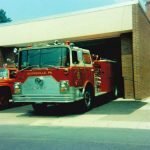 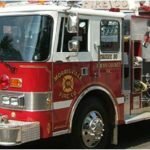 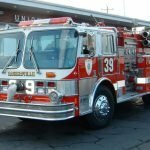 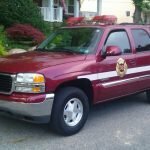 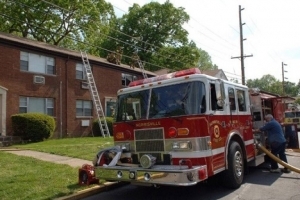 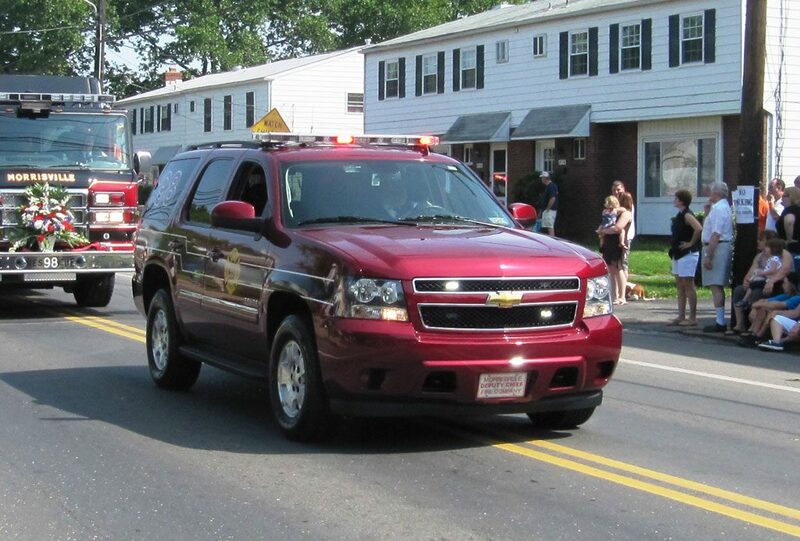 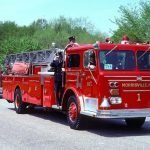 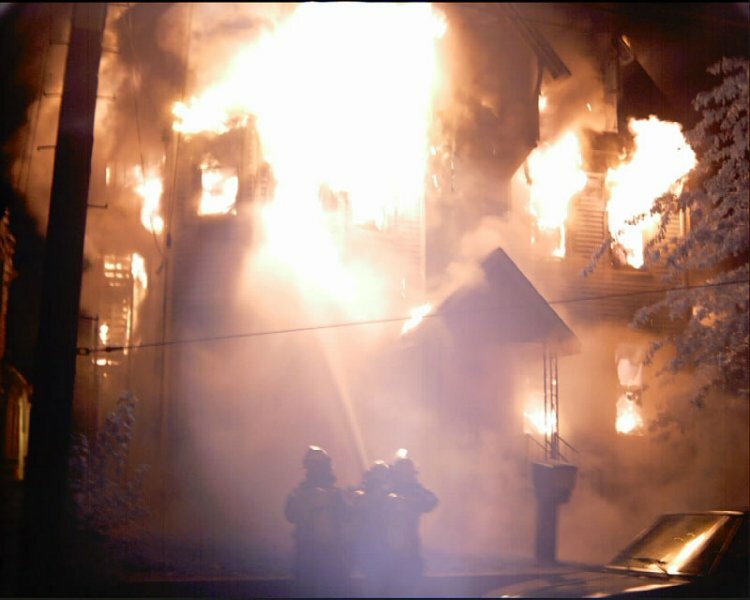 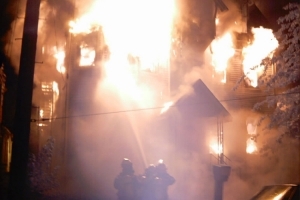 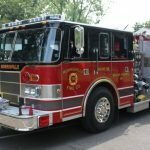 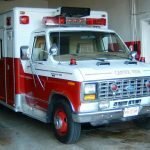 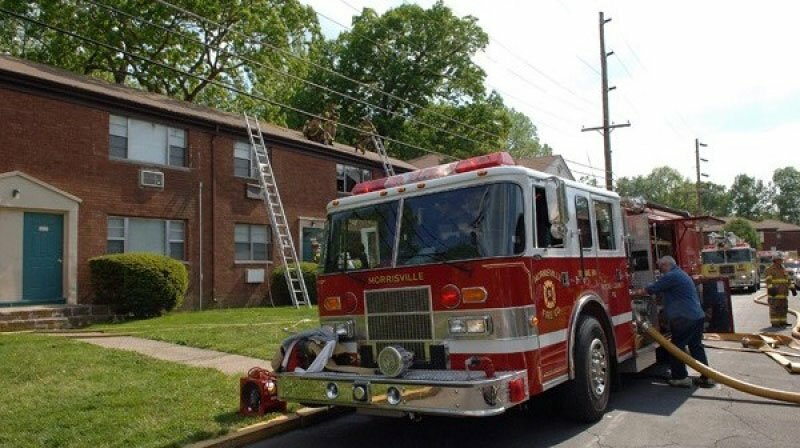 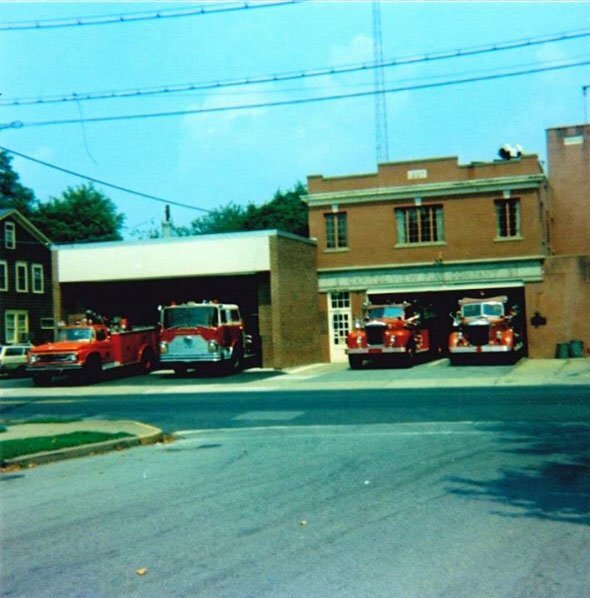 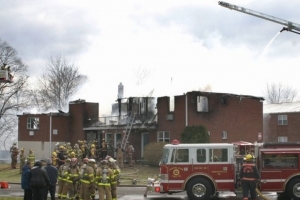 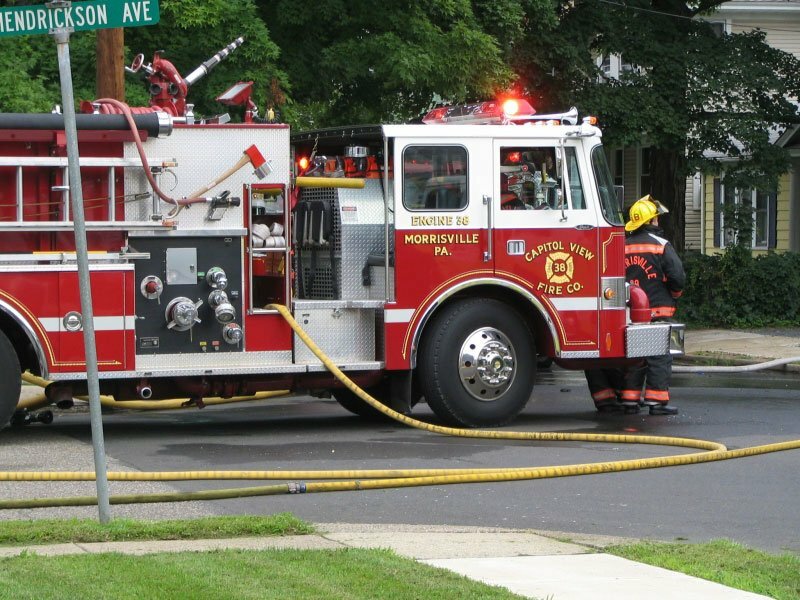 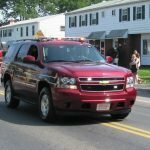 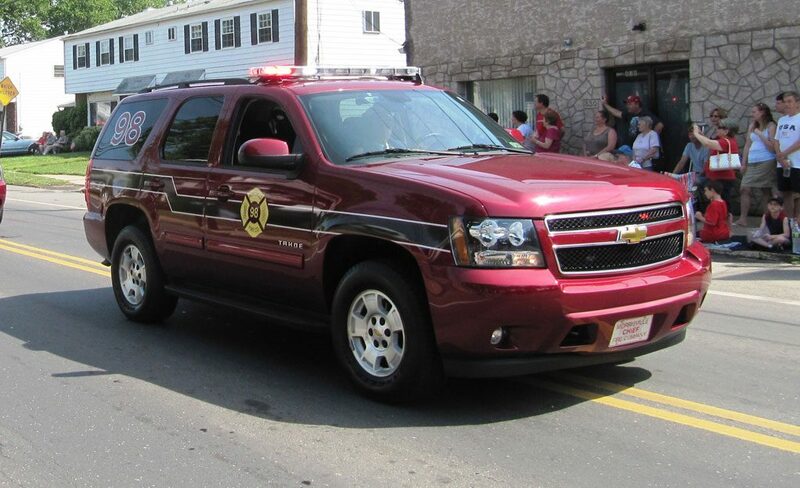 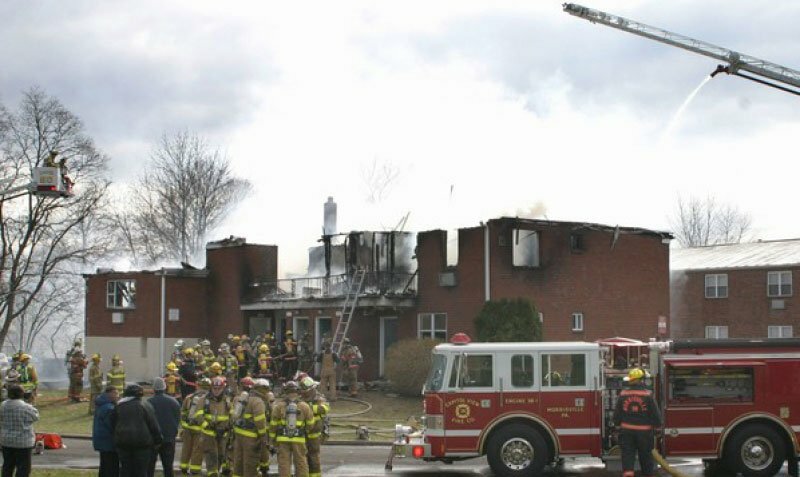 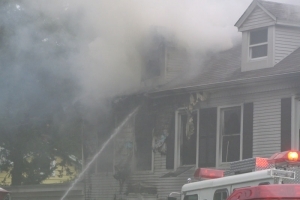 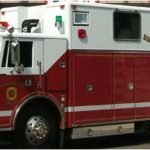 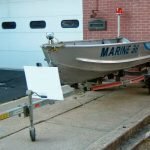 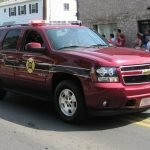 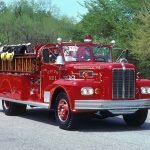 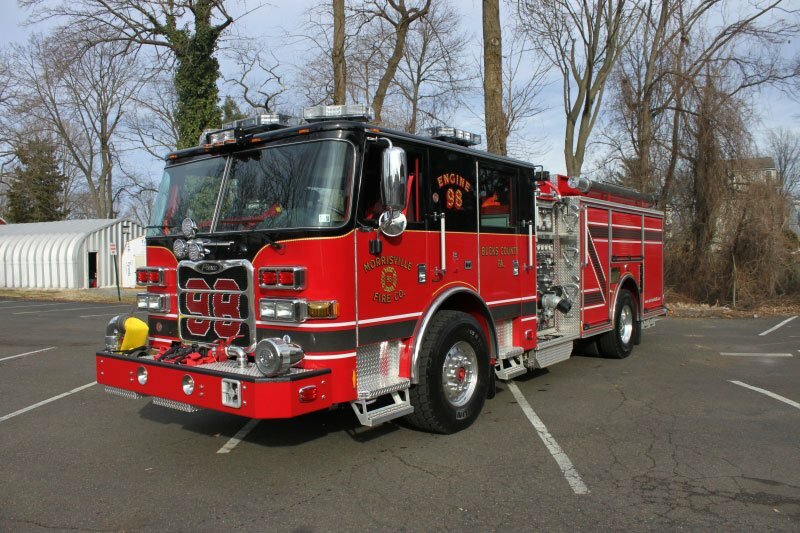 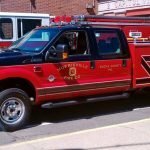 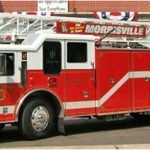 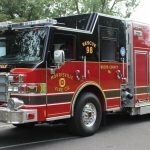 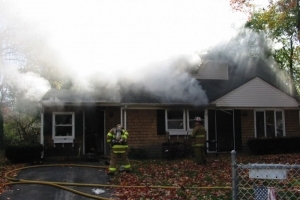 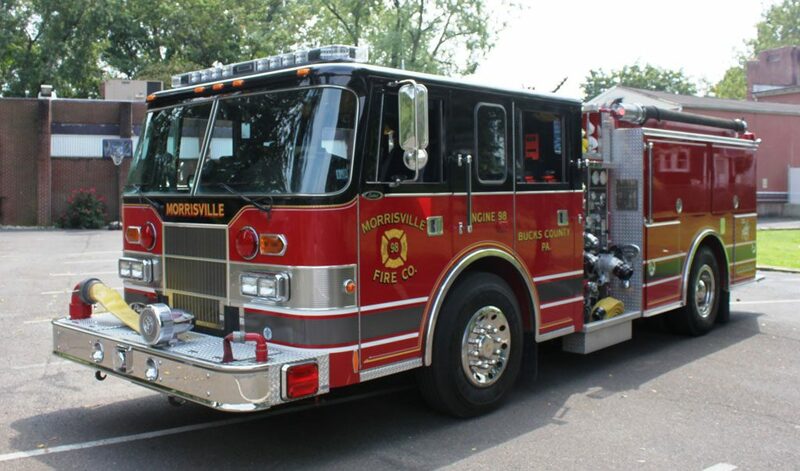 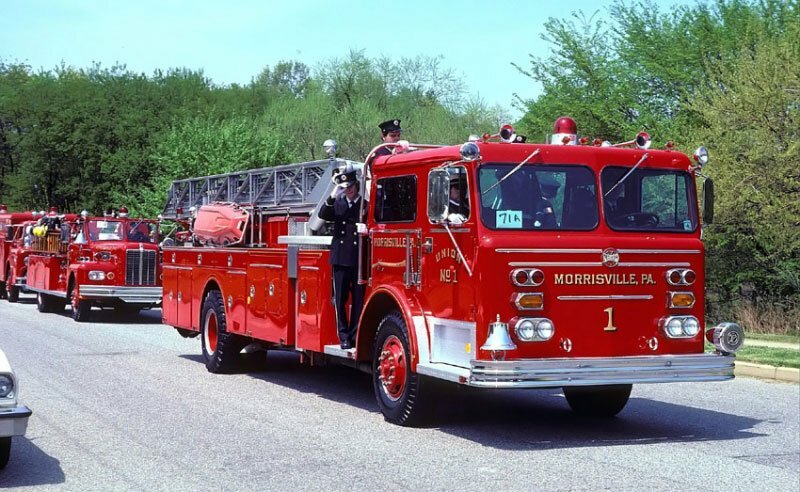 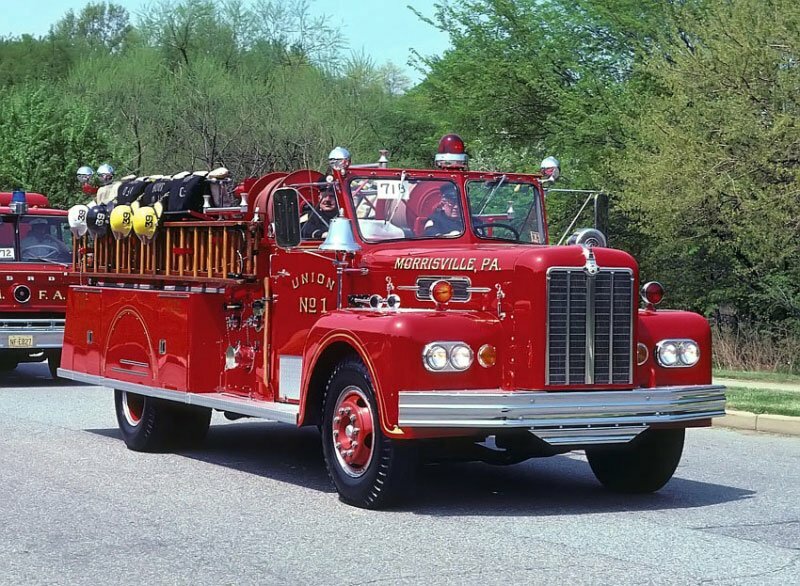 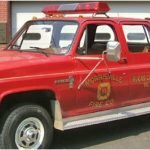 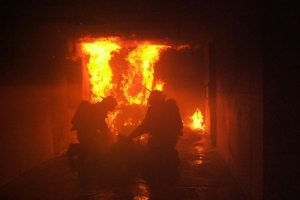 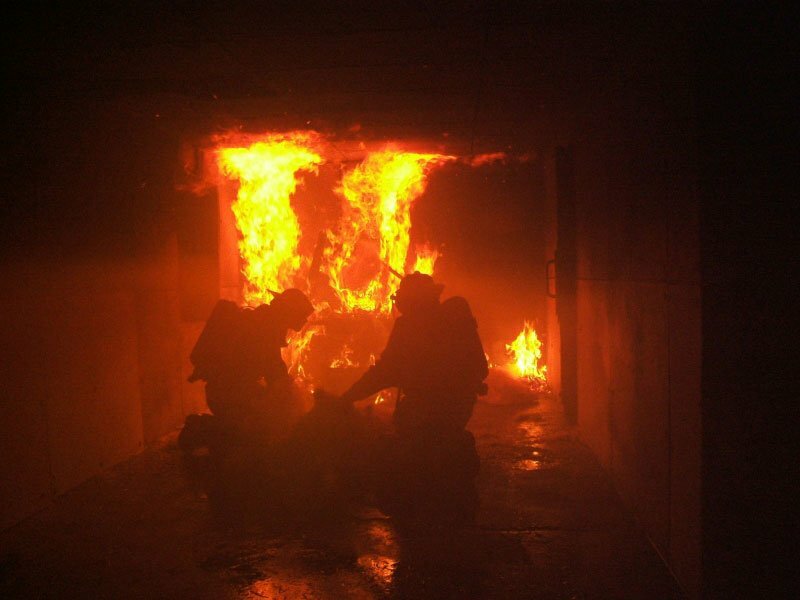 Morrisville Fire Company answers an average of 450 calls annually from structure fires and auto accidents to medical calls and assistance to surrounding fire companies.